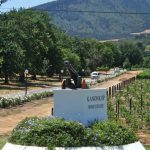 Kanonkop Estate has been described by those in the know as being the South African equivalent of a French First Growth. International awards accumulated over more than a decade have gone a long way to substantiate these claims. 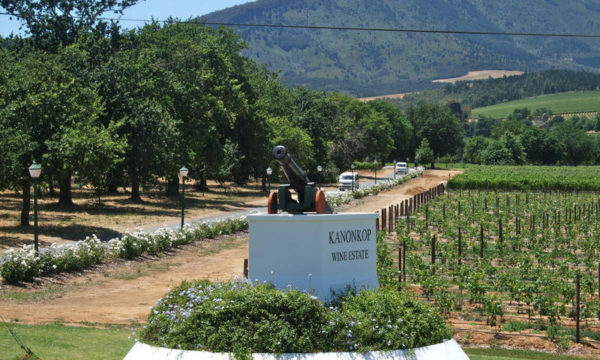 A complex & fruit wine with red & black fruit flavours when young. After some bottle age this wine will start to show some farmyard, earthy & forest floor characters.